Brain death is a legal fiction used to justify ending lives prematurely. That is how the family of Israel Stinson frames its argument in a new brief filed in a California federal court, last week. Israel Stinson's family is challenging the constitutionality of the California Uniform Determination of Death Act (CUDDA). Contrast the claims made by the family of Jahi McMath. They contend only that Jahi does not (as a matter of fact) satisfy the CUDDA standards. They do not attack the (legal) validity of the standards themselves. The Stinson family argues that "the biological basis for brain death is hotly disputed and central to this case." They allege that Israel remained alive AFTER an official death certificate was issued. They describe brain death as a "haphazard, uneven, and utilitarian-driven rush to declare patients dead, ignoring that possibility they might be alive." The State of California filed a motion to dismiss the family's Third Amended Complaint on jurisdictional grounds. The hearing is scheduled for August 11. Researchers at UCLA continue to unpack their research on potentially inappropriate critical care. In their latest piece in the Journal of Palliative Medicine, by analyzing clinical documentation, they identify factors contributing to inappropriate critical care. Most encouraging, the authors note that "many of these care processes are at least under partial control of the healthcare team and can be improved upon." For example, factors include "indecision, stalling, and delays" and "physician not guiding decision making." This week, the Texas Senate passed S.B. 11. This bill adds a new section 166.012 to the Health and Safety Code that specifies new procedures and requirements for do-not-resuscitate orders. 2. Without consent when death is imminent regardless of CPR but only if DNR is not contrary to the patient's prior instructions. The bill sponsor observes that current Texas law is silent on requirements for the authorization, execution, or revocation of a DNR order in a hospital setting. It addresses only out-of-hospital DNR orders. Consequently. doctors can (and have) unilaterally written DNR orders for patients without discussion, let alone consent, from either the patient or a surrogate decision-maker. There was a hearing on July 21. Healthcare providers oppose the bill. It is supported by disability and right to life groups. "(a) In this section, "DNR order" means an order instructing a health care professional not to attempt cardiopulmonary resuscitation or other life-sustaining treatment on a patient whose circulatory or respiratory function ceases." "(b) This section applies to a DNR order used in a health care facility, including a hospital or an assisted living facility, or in hospice settings, including hospice services provided by a home and community support services agency. This section does not apply to an out-of-hospital DNR order as defined by Section 166.081. (B) the DNR order is medically appropriate." (2), or (3) arrives at the facility and notifies the facility of the individual's arrival after a DNR order is issued under Subsection (c)(2), the order must be disclosed to the individual in accordance with the priority established under Section 166.039(b)." Subsection (d) by notifying one person in accordance with the priority established under Section 166.039(b). The facility is not required to notify additional persons beyond the first person notified." "(f) A DNR order takes effect at the time the order is issued, provided the order is placed in the patient's medical record as soon as practicable." 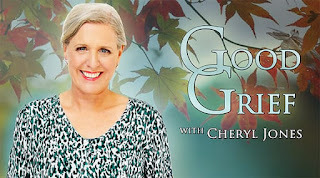 "(g) On admission to a health care facility or on initial provision of hospice services, as applicable, the facility or service provider shall provide to the patient or person authorized to make treatment decisions on behalf of the patient notice of the policies of the facility or service provider regarding the rights of the patient and person authorized to make treatment decisions on behalf of the patient under this section." 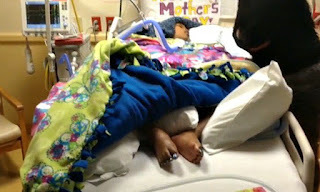 Having talked with a few reporters, this week, about the status of the the lawsuits concerning Jahi McMath, I realized that is is essential to use careful and precise language. The following is a summary of the allegations in the state medical malpractice case. 1. All parties agree that Jahi satisfied the prevailing medical criteria for brain death in December 2013. 2. All parties agree that because of that multiply confirmed diagnosis, Jahi was then declared legally dead under the CUDDA. 3. The family claims that Jahi no longer satisfies the prevailing medical criteria for brain death. Therefore, she is not legally dead. 4. On the other hand, it is not logical to say that Jahi was correctly determined dead in 2013 and is now alive. If she does not now meet the prevailing medical criteria for brain death, then she did not really ever meet the legal definition of death in 2013. The CUDDA, like state laws everywhere, requires that the cessation of brain function be "irreversible." If, as the family claims, it has reversed, then this condition was not satisfied. That apparently means there is something deficient about the way we measure brain death. 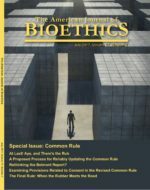 Udo Schuklenk has compiled the top 40 bioethics journals based on their Google Scholar h5 index. I am pleased to have recently published (in just the past year) in two of the top 10 and six of the top 30. 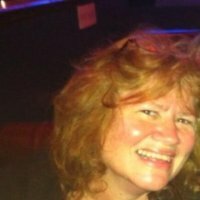 ICU nurse Debbie Moore Black has a powerful short story illustrating a situation of potentially inappropriate and unwanted medical treatment. It is almost poetry. with LEP compared to English-proficient patients. 5/31/2011-6/1/2014. 779 (2.8%) of our cohort of 27,523 had LEP. could be argued that Canada is in danger of medicalizing suicide. not enough to offer a robust Thomistic argument on the matter. THU 2:45 pm: Do Nurse Practitioners Have a Role in Physician Assisted Death? that nurses may face with patients who have requested assistance in dying. care approach aimed to reduce suffering for patients at the end of life. conscientious objection and withdrawal of care. Since 2015, legislation allows medical aid in dying (MAD) in Quebec, Canada. to those in effect in Quebec, however there are some important distinctions. the ethical issues related to broadening the criteria. in the U.S. regarding end-of-life, palliative care and advance care planning. common values and principles and report on the results following a convening. support while alleviating suffering through advanced management approaches. ongoing life, and quality of life, of the infant and family. perhaps surprisingly, parents were satisfied with the decision-making process. ideals with diverging empirical realities. FRI 10:45 am: Should the Law Permit Physician-Assisted Death for Dementia? the Netherlands and Belgium, as well as the ethical implications of those laws. focus on outcomes and to risk�s inherently uncertain contribution to outcomes. professionals, and populations at the state, federal, and international level. appropriate and consistent with the patient�s values, goals, and preferences. unacceptable because it would likely involve some level of disability. outweigh what is medically beneficial to him. which make the future of healthcare challenging to consider. must become the moral �center� of discussion and debate. federal) considerations will be addressed. publicity, parental support groups, and political influences. regarding end-of-life issues and treatment. treatment decision, which can be especially fraught in the end-of-life context. the �substituted judgment� or �best interests� standards of decision-making. demented patient likely lead to giving the patient antibiotics. patients. - A neonatologist will consider the role of decision-level factors (e.g. supporting patients, families, and clinicians through the SDM process. vent support, while the ICU team feels prolonged oral intubation is inappropriate. 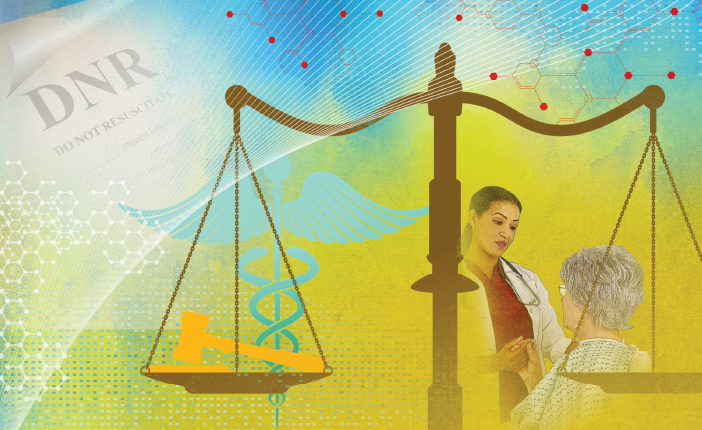 I was delighted to take some of my recent work on informed consent law and unwanted medical treatment and work with ASCO POST on two new articles published today (here and here). The 7th International Symposium on Brain Death will be held in Havana, Cuba, from December 5 to 8, 2017. ASBH has announced the following awards for the October 2017 annual meeting. ASBH announces two Lifetime Achievement Awards for longstanding achievement by an individual in bioethics and/or the medical humanities. Both recipients will make remarks at the 2017 ASBH Members' Meeting and Award Presentations, Friday, October 30, 3:45 pm in Kansas City, MO. 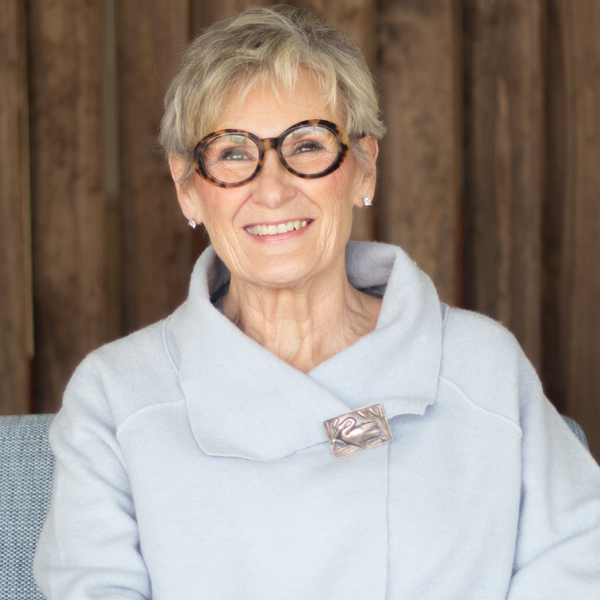 Myra Christopher is recognized as the first leader of the Center for Practical Bioethics (CPB), an applied, real-world bioethics organization emphasizing ethics and action informed by thoughtful reflection, guided by academic discipline. Christopher�s work has changed how shared decision making among families helps to match the care a loved one receives with his or her wishes, how hospital ethics committees respect and advocate for the rights of patients, and how communities care for those with terminal illness. 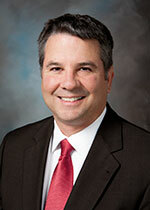 Steven Miles, MD is honored for three and a half decades of research and education. He has published 6 books and over 160 articles and chapters on a breathtaking array of issues, an extraordinary contribution to bioethics scholarship. His career is also distinguished by the impact of his work beyond academia and his devotion to the reform needed to alleviate suffering, especially in contexts affecting the most vulnerable members of our global society. ASBH announces two Cornerstone Awards for enduring contributions by an institution to the fields of bioethics and/or the medical humanities. These awards will be presented at the 2017 ASBH Members� Meeting and Award Presentations. 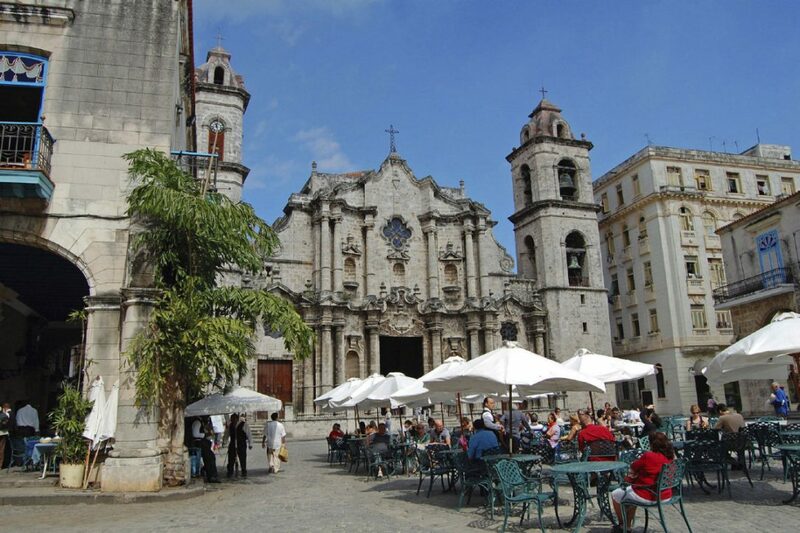 For over 25 years, The ANA Center for Ethics and Human Rights has advocated for social justice and the protection of human rights and tirelessly provided ethical guidance, both theoretical and practical, at the state, national, and international levels. The Center for Literature & Medicine at Hiram College is the birthplace of the first undergraduate health humanities program in the country. The Center has been a pioneer in the development of interdisciplinary programs in which health care professionals, artists, educators, medical students, and scholars of literature examine critical health care and ethical issues from multiple perspectives, with application in clinical settings, academic medicine, health policy, and the liberal arts environment. Check out the schedule, speakers, and abstracts for the 2017 ASBH Annual Meeting. With over 200 sessions to choose from, it is not too early to plan. 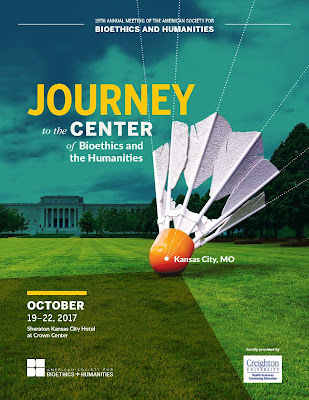 Have you booked your hotel room and confirmed your registration for the most important bioethics and humanities meeting of the year? 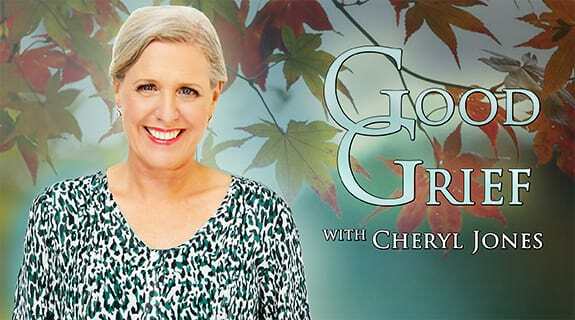 Check out this broadcast on Wednesday July 26 on Good Grief with Cheryl Jones. Phyllis Shacter's husband made a series of radical choices about how his life would end. When he received two life limiting diagnoses within six weeks of each other, Alzheimers and cancer, he refused cancer treatment and employed natural methods instead. He planned and participated in his own funeral and followed what he believed was best for him, choosing to stop eating and drinking before he was unable to consciously decide how his life would end. Throughout all of these experiences and decisions, he had a supporter and advocate in his wife Phyllis. Understanding the choices he was making, she stood as a pillar to his right to end life in the way that was right for him. He left her with a mission; by sharing his story, she would contribute to the conversation on end of life options. Powered by her love of him and the peace and beauty he felt at the end of his life, she speaks powerfully for taking our lives in our own hands and fully exploring what is best for each of us. An interesting appeal is being briefed before the California Court of Appeal second district. 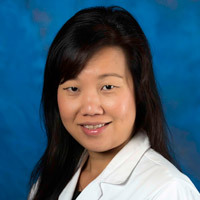 In 2011, Cecilia Hoh entered Glendale Adventist Medical Center complaining of a swollen foot. Plaintiff family members allege that they authorized the withdrawal of treatment, because GAMC falsely told them that Hoh had fatal lung cancer. The plaintiffs alleged that they responsibly followed Hoh's advance directive which stated "If I should have an incurable and irreversible condition that has been diagnosed by two physicians and that will result in my death within a relatively short time . . . I direct my attending physician . . . to withhold or withdraw treatment . . . ."
The lawsuit alleges that a false diagnosis caused them to make a bad decision. Since Hoh's condition was neither incurable nor irreversible, her advance directive was not relevant. In Spring 2017, ASBH successfully completed market research and a role delineation survey, which are critical steps in the development of a sustainable and credible certification program. In July 2017, the ASBH board agreed to appoint an HCEC Certification Commission with responsibility for the development and administration of a certification program. For appointment to the Commission, ASBH seeks 3-5 clinical ethics consultants who reflect the interests of the general public in the availability and implementation of an HCEC credential and are representative of the stakeholder groups, including community hospitals and regional health systems, that have an interest in the quality, governance, and operation of the certification program. (The ASBH board will also appoint one member who represents the public or non-employer consumer interest.) The Commission is expected to meet face-to-face for at least one and possibly two 1-2 day meetings and 2-3 conference calls in the coming year. Appointments will be for initial 1-year terms that may be renewed for a total of no more than 3 years of continuous service. In its first year, the commission will develop a detailed marketing plan and budget; select a testing company; initiate a call for volunteers and select item (exam question) writers for an entry-level exam based on the role delineation study; determine eligibility criteria and develop policies and procedures; and plan for the administration of the first exam. For this purpose, ASBH seeks clinical ethics consultants with relevant experience in governance, program management, and/or marketing. to info@asbh.org by Tuesday, August 8, 2017, 11:59 pm HAST. It is expected that there will be other opportunities for ASBH members to participate in the development of the certification program, including writing test questions.